Jesse Ausubel is an environmental scientist and program manager of a number of global biodiversity and ecology research programs. 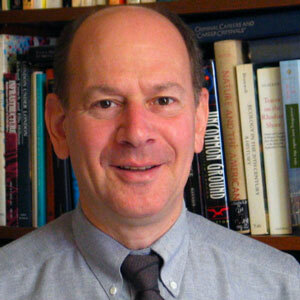 Ausubel serves as Director and Senior Research Associate of the Program for the Human Environment at Rockefeller University. He was instrumental in organizing the first UN World Climate Conference which was held in Geneva in 01979, and is one of the founders of the field of Industrial Ecology.